Manchester United will make the trip to the Camp Nou to face Barcelona on Tuesday in the second leg of their Champions League quarter-final. 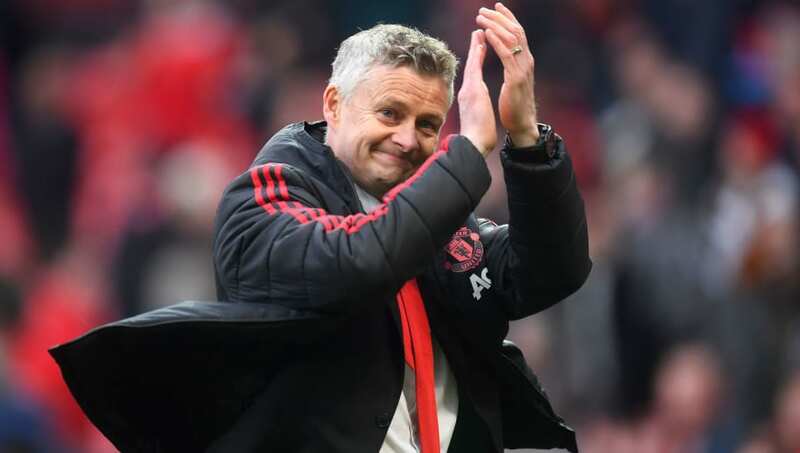 Ole Gunnar Solskjaer's side fell to a 1-0 defeat in the first leg, meaning they have to score at least once to have any chance of qualifying for the next round. 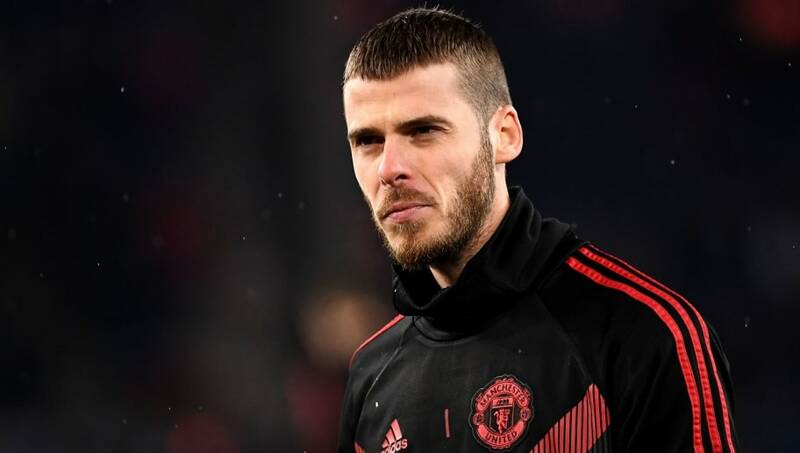 David de Gea (GK) - United cannot afford to concede many goals on Tuesday, meaning they will need a top performance from De Gea. Diogo Dalot (RB) - The 20-year-old has enjoyed an impressive debut season, and could get another chance in the starting lineup to replace the suspended Luke Shaw. Chris Smalling (CB) - Barcelona have the quality to create plenty of chances on Tuesday, so Smalling could be in for a tough night. Victor Lindelof (CB) - Lindelof has been one of the club's standout performers since Solskjaer's arrival, but he will need a huge performance to help guide his side to victory. Ashley Young (LB) - With Shaw ruled out, expect Young to return to the left of United's defence. Nemanja Matic (DM) - Matic has struggled with injury in recent weeks, but could make his long-awaited return to the lineup on Tuesday. Paul Pogba (CM) - Pogba showed his composure by netting two penalties in Saturday's 2-1 win over West Ham United, and will be desperate to impress once again against Barcelona. Fred (CM) - The 26-year-old has endured a challenging first season in England, but one good performance against Barcelona would go a long way to boosting his reputation. 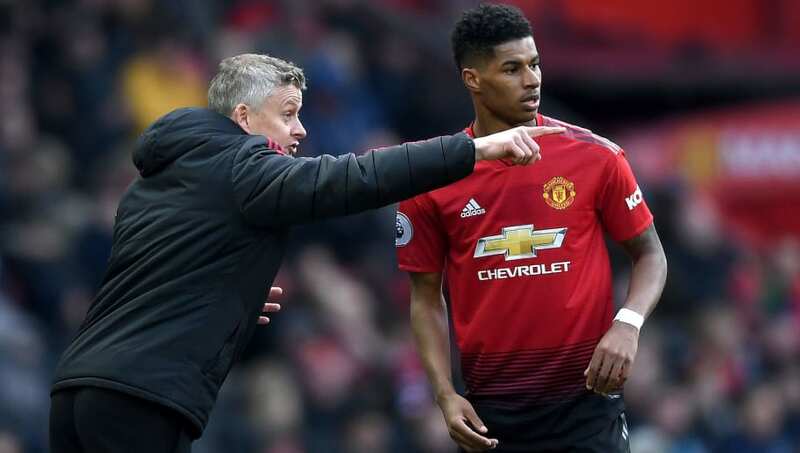 Marcus Rashford (RW) - Solskjaer needs his stars to be at their best on Tuesday, so expect Rashford to be relied upon to lead quick counter attacks. Romelu Lukaku (ST) - Lukaku netted twice in the second leg of the last-16 clash with Paris Saint-Germain, and fans would certainly love a similar showing at the Camp Nou. Anthony Martial (LW) - United may have to rely on their pace to take advantage of counter-attacks, and there are few players in their squad better at doing so than Martial.